This map isn't part of any series, but we have other maps of Alaska that you might want to check out. 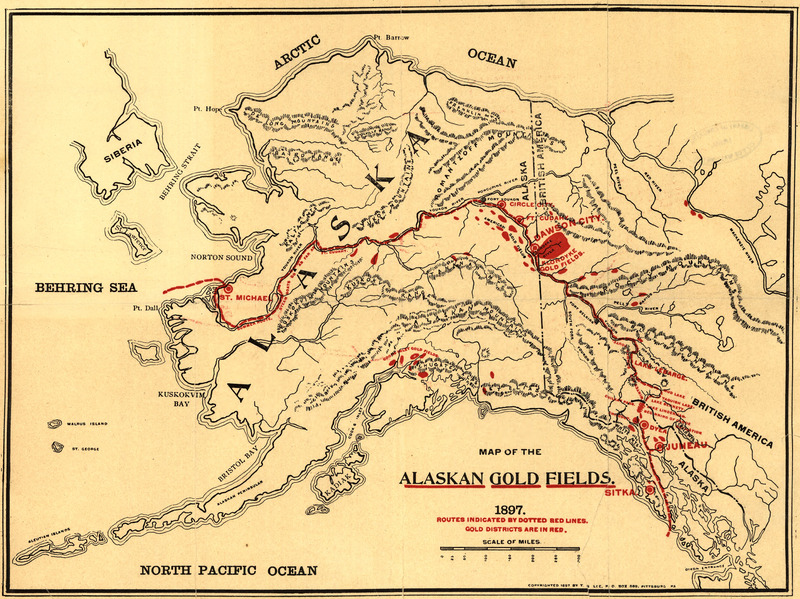 More Alaskan Gold Fields maps. Why... you'd think that our country was utterly preoccupied with exploration and resource extraction... just going by the sheer number of them. 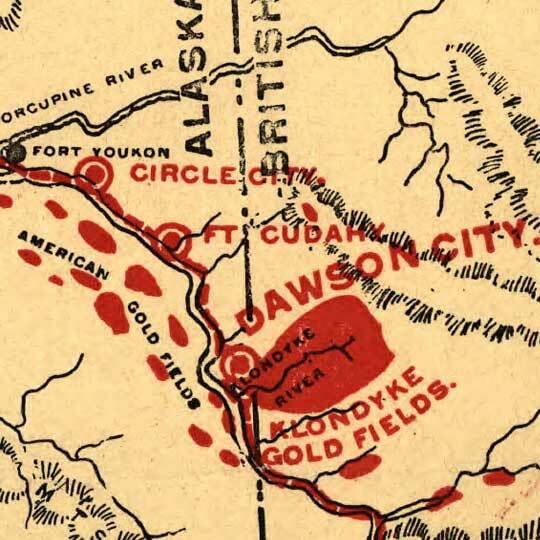 For more map resources and imagery from this period in 's history, check out the Alaska Historical Society's website.